It’s difficult for serious guitar players not to get excited at the sound of a Les Paul. The name is synonymous with some of the greatest players to grace a stage, including none other than Jimmy Page. Thanks to players like him, Les Paul will always be part of the legendary axes on the market. 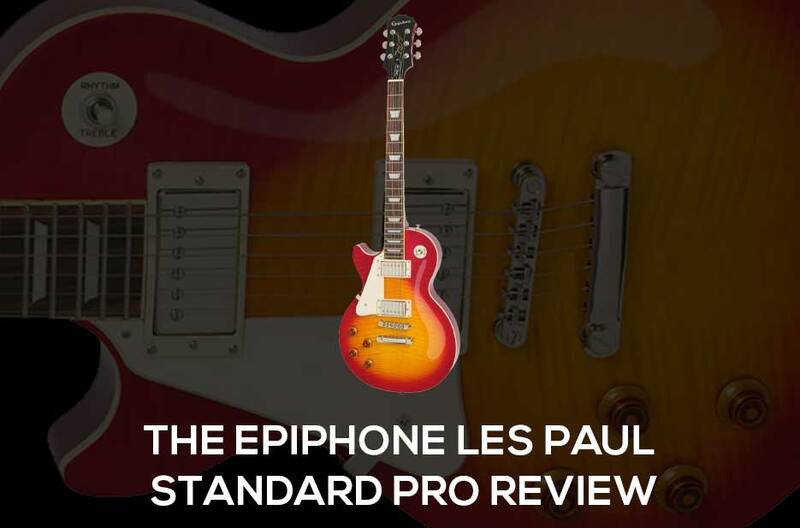 In this review, the focus is going to fall on the Epiphone Les Paul Standard Pro, a model that’s as impressive as it competitive in terms of pricing. Starting with the neck and body, it’s made of mahogany. As for the fretboard, it’s constructed from Rosewood. Already it sounds like a guitar that’s going to feel and sound good at the same time. The edges of the neck are smooth for easy playing, and the trapezoid inlays stretch across 22 medium jumbo frets. The nut is 1.68 inches wide and the overall scale of the guitar measures at 24.75 inches. As for the strings, they can only be D’Addario if it’s going to channel that Les Paul sound. It’s already been established that the design and materials are high quality, but what about the appearance? By looking at the AAA Flame Maple top, it’s obvious that Epiphone aimed at creating a classic. Just like you’d expect with a custom Gibson, the Standard Pro is a perfectly balanced instrument. On the electronic side, the Epiphone Les Paul comes standard with two ProBucker pickups. According to Richard Akers (head of research and development), the pickups were specifically designed in Nashville from scratch. In other words, they produce a quality that can challenge the humbuckers Gibson has been using for years. Compared to the original models, the Standard Pro is a little lighter. But other than that, it feels exactly like a Les Paul should feel like. You’ve got power and a lot of tone control to go with it. 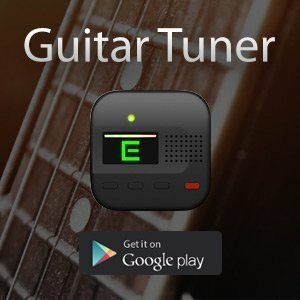 Another nice feature of the guitar is the LockTone tune-o-magic bridge. If you look at the Epiphone Les Paul for a few minutes before picking it up, you expect nothing less than the perfect sound. Once you plug it in, especially when there’s a Marshall amp setup involved, you hear the magic streaming through. It does indeed deliver the perfection of a Les Paul. 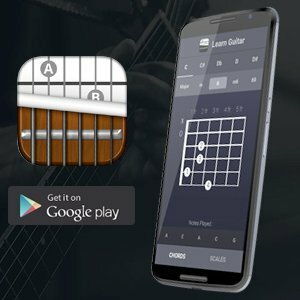 At the same time, you’ll feel a stable instrument in your hands, with enough room for finger picking, and two ProBucker pickups that stunningly captures a very crisp sound. You’ll definitely feel like a rock legend. For the most part, Les Paul has been the spokesperson for blues and rock, but it’s definitely not the extent of its ability. This is not a guitar that’s exclusive to the Jimmy Paiges of the world. Instead, it can find a useful place within several different music styles. But is it a great choice for beginners? First take into account it’s not the cheapest guitar to start with, and all the fine touches will probably be lost on a novice eye. However, it’s the perfect instrument for the transition beginners go through. Unlike acoustic guitars, there’s a science between the guitar and the amp, which can be a little overwhelming. It's safe to say that Epiphone has delivered yet another budget guitar that can rival the hand-made models from the Gibson factory. It's a beautiful design with a stunning finish, and it lives up to the initial expectation regarding sound quality. The materials that were used also allow the guitar to open up over time and become part of a player's signature style.